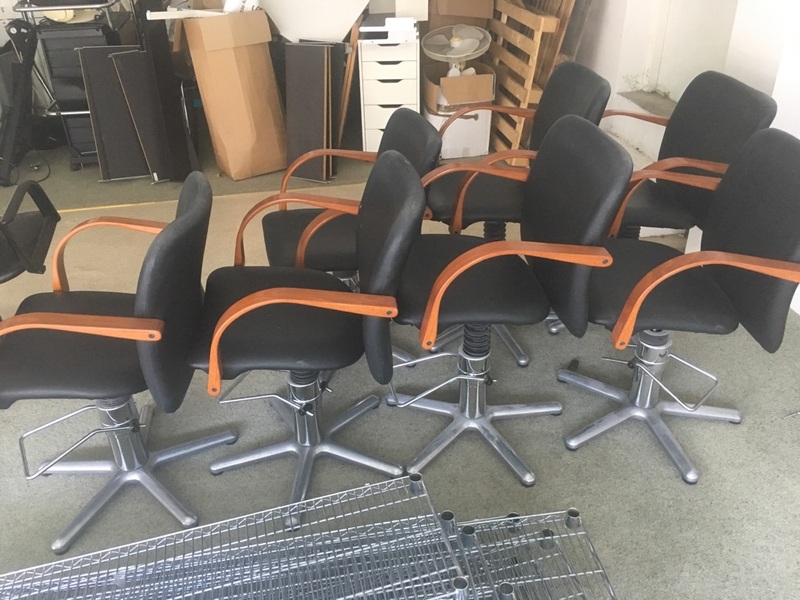 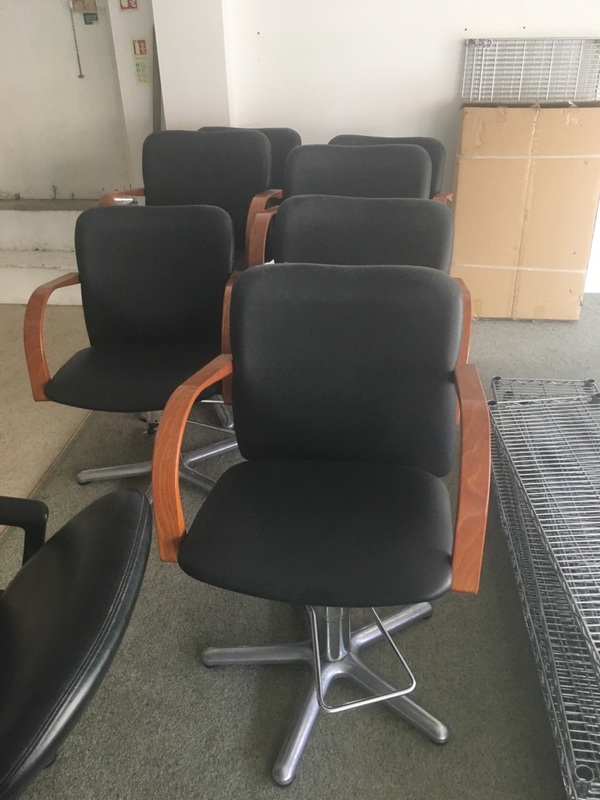 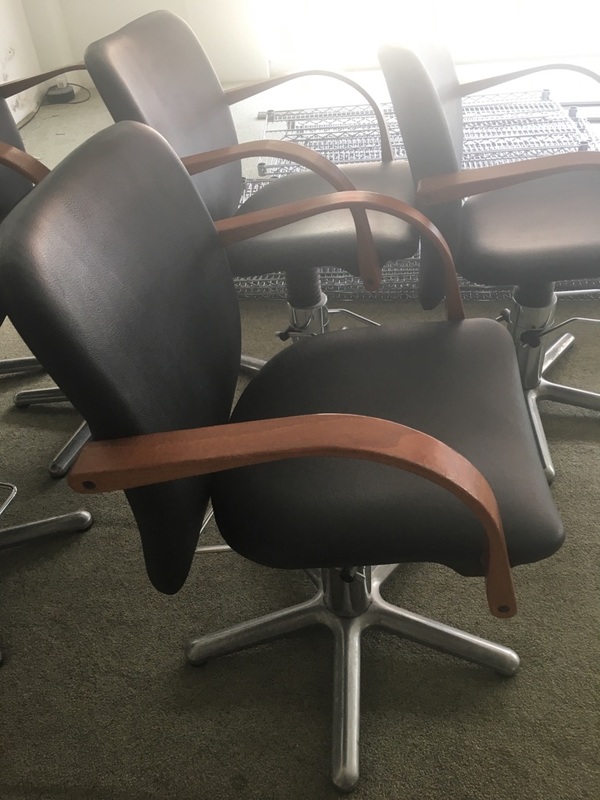 Set of 7 hair salon cutting chairs. 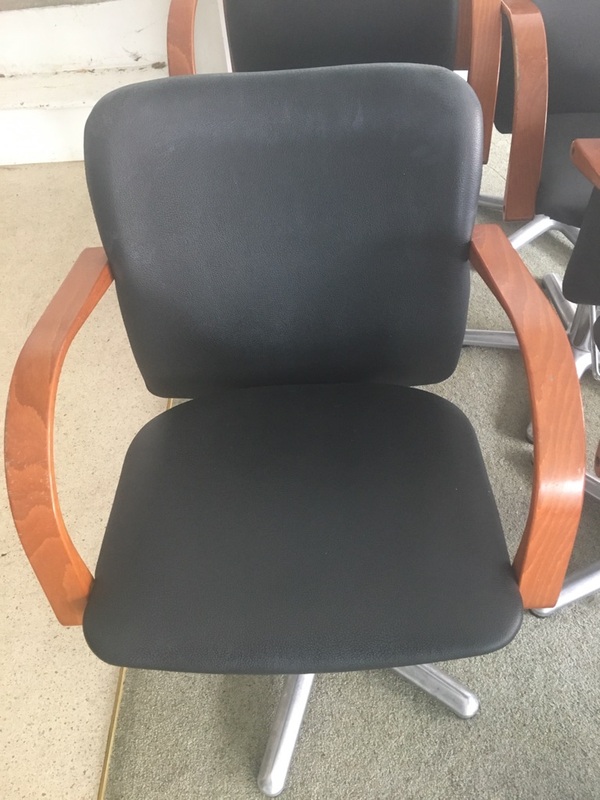 Old but in working condition. 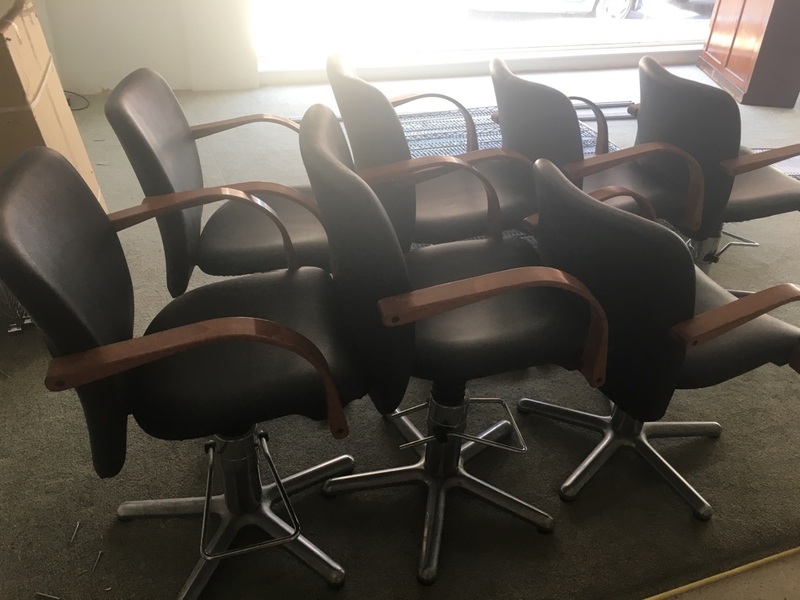 £10 each or £50 for the set.